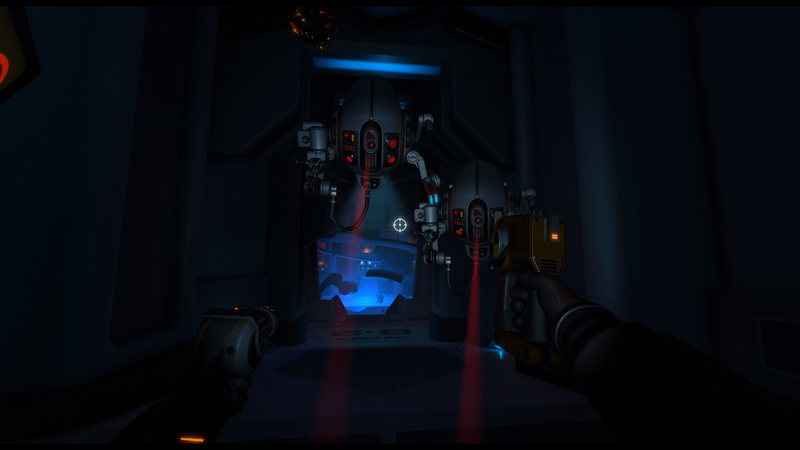 In Downward Spiral: Horus Station, you will have to solve a mystery set in an abandoned space station. Things won’t be easy, but if you are creative and smart, PlayStation 4 owners may be able to figure out what happened when the game launches on September 18, 2018. Downward Spiral: Horus Station is a unique kind of adventure game. There is no dialogue, so you’ll have to pay attention to everything happening around you. You can play your way as you piece together what went wrong, choosing whether or not combat options will appear in the game. In addition, you can play through the entire game with a friend. Resourcefulness is critical in Downward Spiral: Horus Station. When you’ will be faced with enemies or puzzles, you may have to use the ship’s maintenance equipment to make it through safely. For added immersion, you will even have the option of playing the entire game using PlayStation VR. Downward Spiral: Horus Station will appear on the PlayStation 4 on September 18, 2018. You can also get a glimpse at the first act of Downward Spiral: Horus Station right now. We also managed to get a hands-on preview during GDC 2018!